But no longer! PEANUTS happiness and adventure awaits you in this collection, filled to the brim with original Schulz wonders and over a dozen all-new stories starring all of your best pals, from Good Ol' Charlie Brown to the one and only Lucy van Pelt. 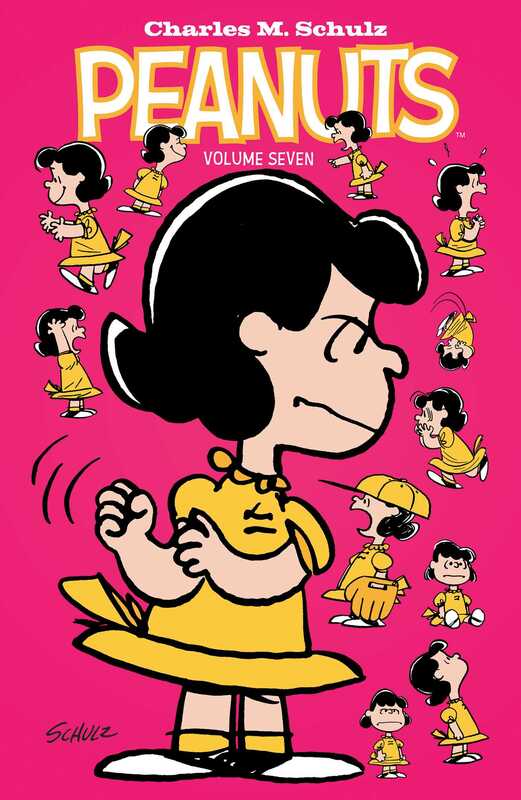 There's no end to the neighborhood fun as legendary cartoonist Charles M. Schulz's classic continues in PEANUTS Volume Seven. Featuring classic from Charles M. Schulz and brand new stories from Jason Cooper, Vicki Scott (The Beagle Has Landed), Jeff Dyer, Scott Jeralds (Batman: Brave and the Bold), Robert Pope (Scooby Doo), and Donna Almendrala.